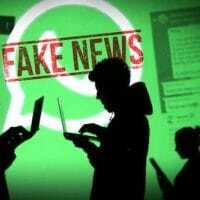 A WhatsApp-sponsored report, prepared in partnership with Queen Mary University, has raised the alarm that the 2019 elections in India, which already has cleavages on lines of caste, race, gender, religion, would be a fertile ground for damaging fake news. 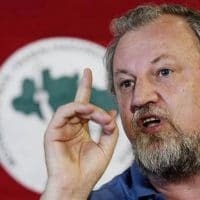 Venezuelan sociologist and former government minister Reinaldo Iturriza calls on the international left to place itself firmly on the side of Venezuela’s popular struggles. 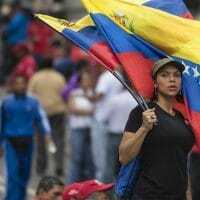 A manoeuvre that lowers the curtains for Guaidó, who is trapped in an ill-conceived plan and dependent on the chain of command of the war cabinet against Venezuela in Washington, must be sacrificed in order to give way to war. 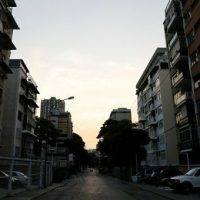 U.S. officials have threatened new sanctions while Venezuelan authorities continue reactivating the electric grid. 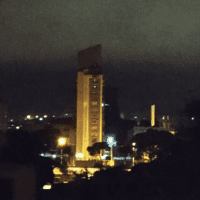 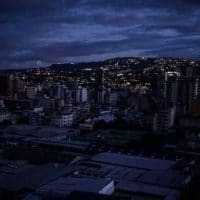 A columnist at Forbes discusses the possibility of the blackout in Venezuela having been caused by cyberwarfare. 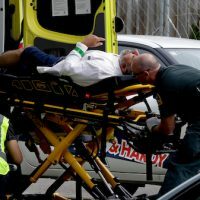 Marco Rubio, U.S. 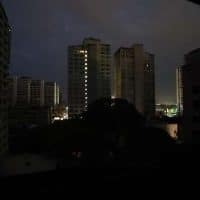 Senator, was one of the first to announce the blackout, for which he blamed the “Maduro regime,” and stated something that only those involved in the sabotage operation could know. 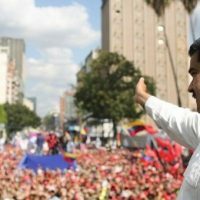 “We have overcome so many challenges, we’ll overcome this one,” Venezuelan President Nicolas Maduro told the crowd Sunday. 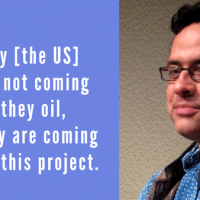 The authors are the lead organizers of U.S. 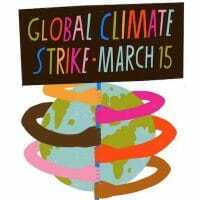 Youth Climate Strike, part of a global student movement inspired by 16-year-old climate activist Greta Thunberg’s weekly school strikes in Sweden and other European countries. 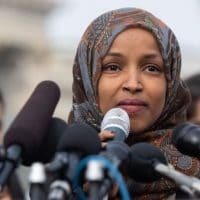 Jipson John and Jitheesh P. M.
NPR’s Facebook page seems to go out of its way to conceal the fact that it’s U.S. government–supported, calling itself “a privately supported, not-for-profit membership organization.” Maybe the P stands for “Private”? 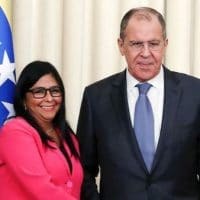 We are certainly worried about the U.S. plans to arm militants in order to destabilise the situation in Venezuela and, frankly speaking, invade this sovereign country.